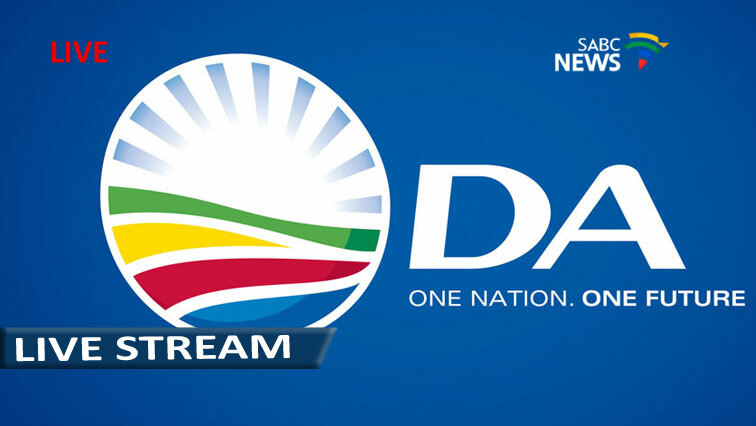 You searched for Democratic Alliance - SABC News - Breaking news, special reports, world, business, sport coverage of all South African current events. Africa's news leader. 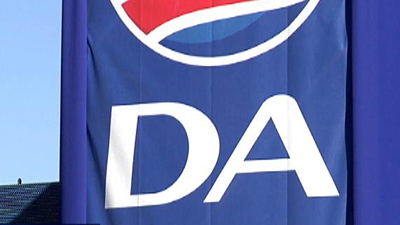 The Democratic Alliance briefs the media on the future of Cape Town mayor Patricia De Lille. 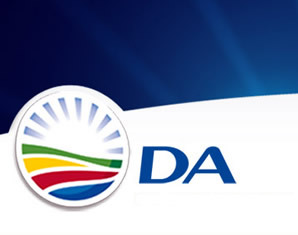 The Democratic Alliance (DA) finds itself in an unenviable phase of stagnation. As it approaches its Federal Congress of 7-8 April 2018 it is bogged down in identity battles. 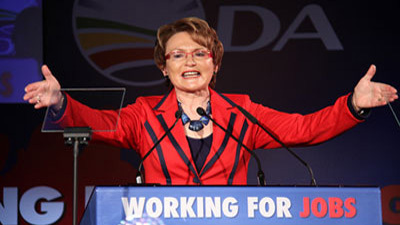 South Africa’s official opposition party, the Democratic Alliance, formerly known as the Democratic Party (DP), espouses liberal democracy and free market principles. 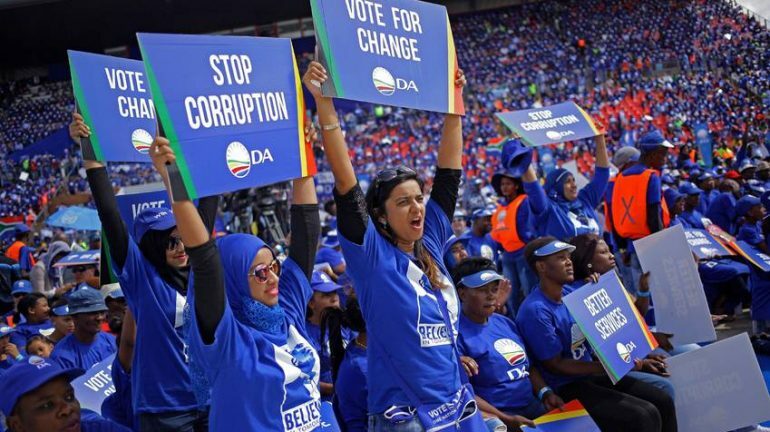 With the DA”s 5th Federal Congress set to take place this week, Ronesh Dhawraj unpacks what the event is about. 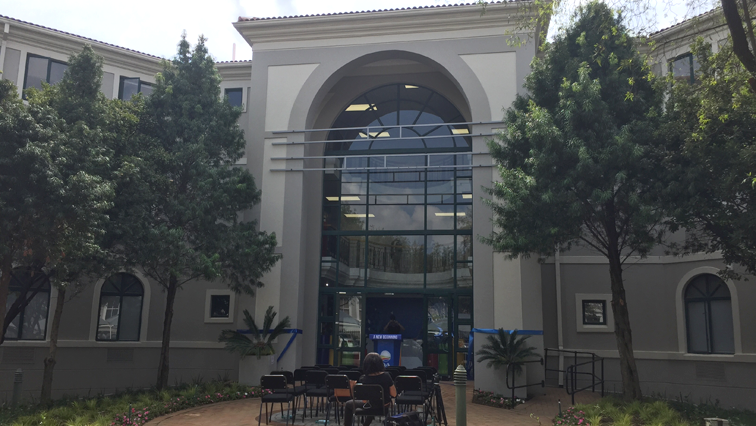 The Democratic Alliance spokesperson Musi Maimane kept his SONA request short and simple on Twitter. 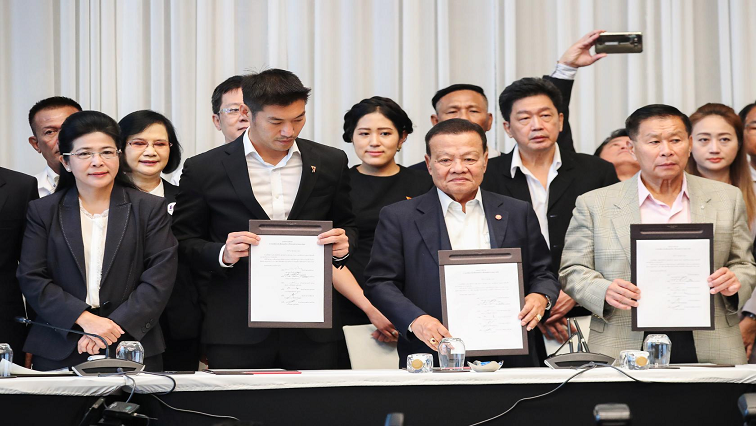 Thailand’s opposition “democratic front” of seven parties on Wednesday said it had won a majority in the lower house of parliament after a messy election, and had the right to try to form a government after five years of military rule. 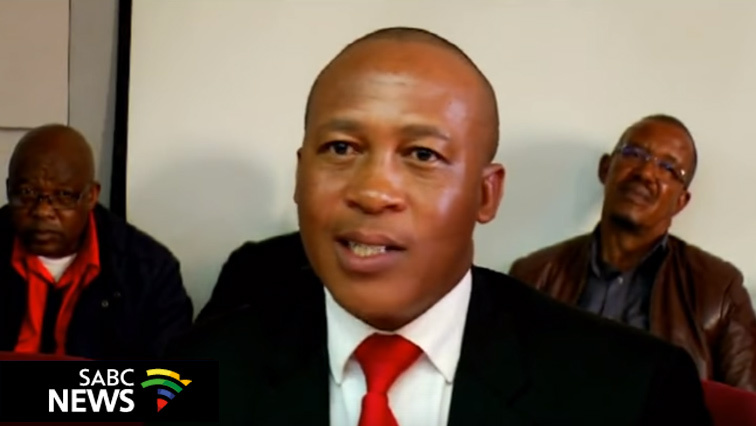 Former Lesotho Prime and Leader of Democratic Congress has handed over the reins of power to his newly elected successor Mathibeli Mokhothu. 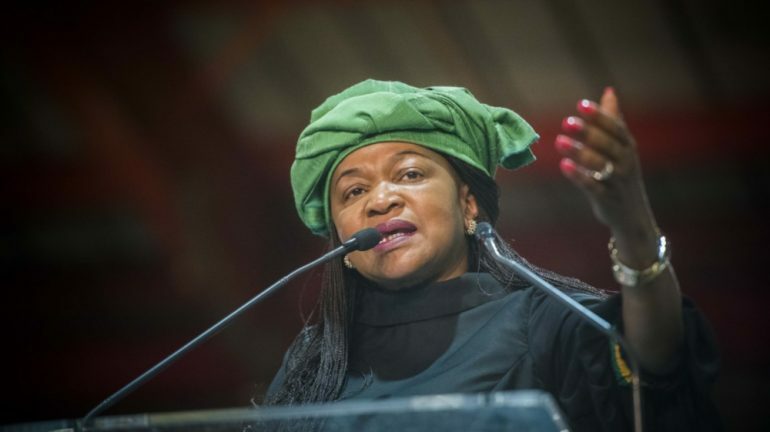 National Assembly Speaker Baleka Mbete is accompanied by among others, the Chief Whips of the ANC, DA, EFF and IFP on a week-long visit to Cuba. 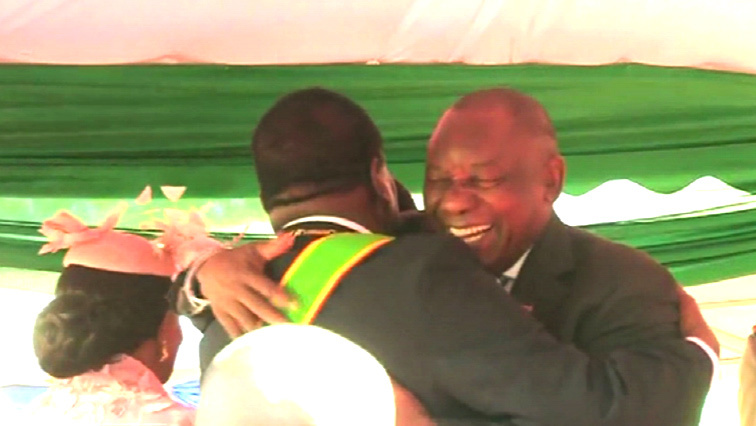 President Cyril Ramaphosa has called on Zimbabwe’s opposition Movement for Democratic Change -Alliance to concede defeat and move on.